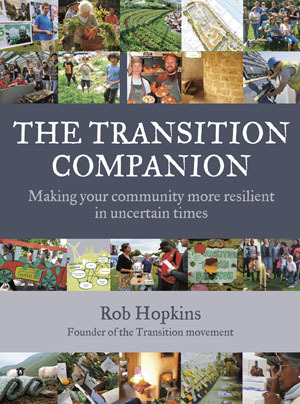 Transition Northfield is part of an international movement to relocalize, re-energize, and build resilience in our community. If you would like to get occasional updates by email, you can sign up for the Transition Northfield mailing list — just fill out and submit the form on this MAILING LIST SIGNUP page to subscribe to the list. We envision a vibrant, resilient, and socially equitable community committed to respect and care for each other and our natural world that is prepared to meet our basic needs by relocalizing our sources of food, energy, and health care in the face of oil depletion, climate change, and economic instability. 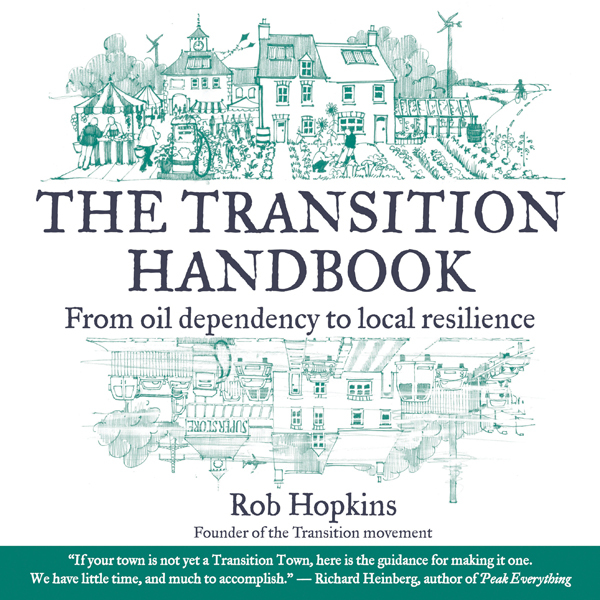 In the spirit of collaboration we will use Transition tools and our community’s diverse wisdom to create an energy descent plan and move us from our current non-renewable ways of meeting our basic needs to a sustainable, localized culture. Transition Northfield is an official Transition Initiative, as defined by Transition US (www.transitionus.org). Transition United States Supports all Transition groups in the US. Transition Network The worldwide hub of Transition activity, based in the UK. Intro Brochure Two-page color introduction to Transition Northfield. Now What Can I Do? Things you can learn about or do to take action. Group Agreements How our group interacts.